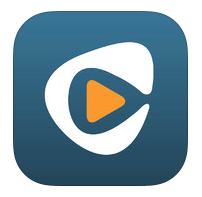 Rhapsody has updated its iOS client, bringing the app to version 3.1. 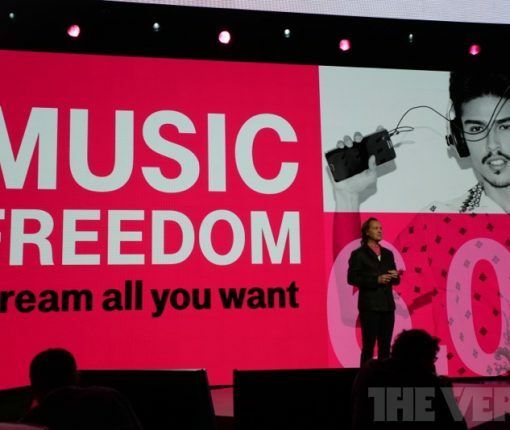 The update brings about a few new features and improvements, but more importantly it adds support for the new unRadio service—Rhapsody’s joint venture with T-Mobile announced last night. I’m a simple guy when it comes to listening to digital music: the iTunes/iTunes Radio + Spotify combo pretty much has me covered these days. That’s not saying I’m not on the lookout for music solutions outside the Apple-Spotify landscape. Take the once relevant jukebox app and music subscription service Rhapsody (remember them? ), which has been trying to become relevant for years now. Just two months ago, the firm has renewed its efforts by overhauling its aging mobile app, adding tons of goodies. You have to hand it to Rhapsody. It hasn’t been an easy 11 years for the music streaming service, what with the failed acquisitions, and the rise of strong competitors like Spotify and Rdio. But the company refuses to give up.